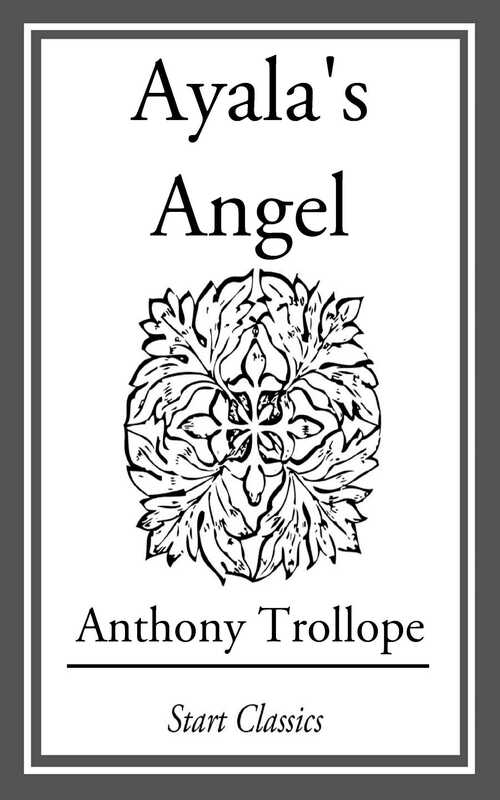 This is Trollope's eightieth tale. Though it is the work of an older man, it is perhaps the brightest and freshest novel he ever wrote. The story of a young woman forced to choose a husband from among three unsavory men, the novel is remarkable for its wealth of minor characters and it romantic exuberance.